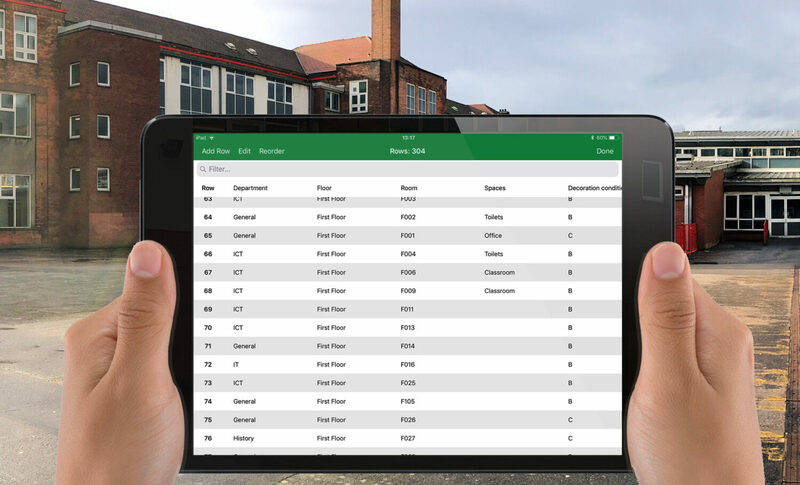 Following recent investment in i-pad technology in conjunction with our software partner GoReport, our in-house Building Surveying team recently completed their annual update of 30 Glasgow Schools on behalf of Amey Miller Lifecycle Joint Venture (LCJV). This was completed over an 8 week period with the surveys being undertaken in live schools. The surveys captured the condition of the buildings, making recommendations for remedial works as and where required. As the survey exercise itself was undertaken utilising i-pads, the surveys were uploaded as soon as the surveyor completed the survey, meaning that the output report was readily available following Quality Assurance checking on return to the office. “This is the first time I have used and worked with D+S, although they have provided the services to our contract requirements for a number of years. From initial planning / action meeting onto to receiving the sample reports and finally the completion of the project it has been a pleasure to work with the individuals involved. We look forward to continuing this working relationship”. – Brian Humphries, General Manager, Galliford Try.